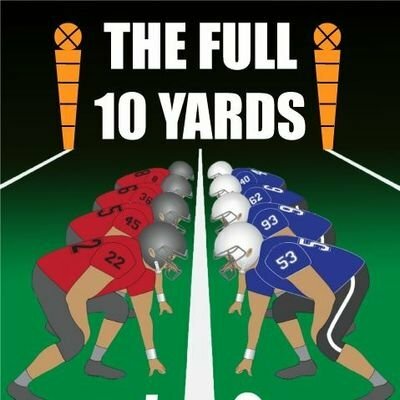 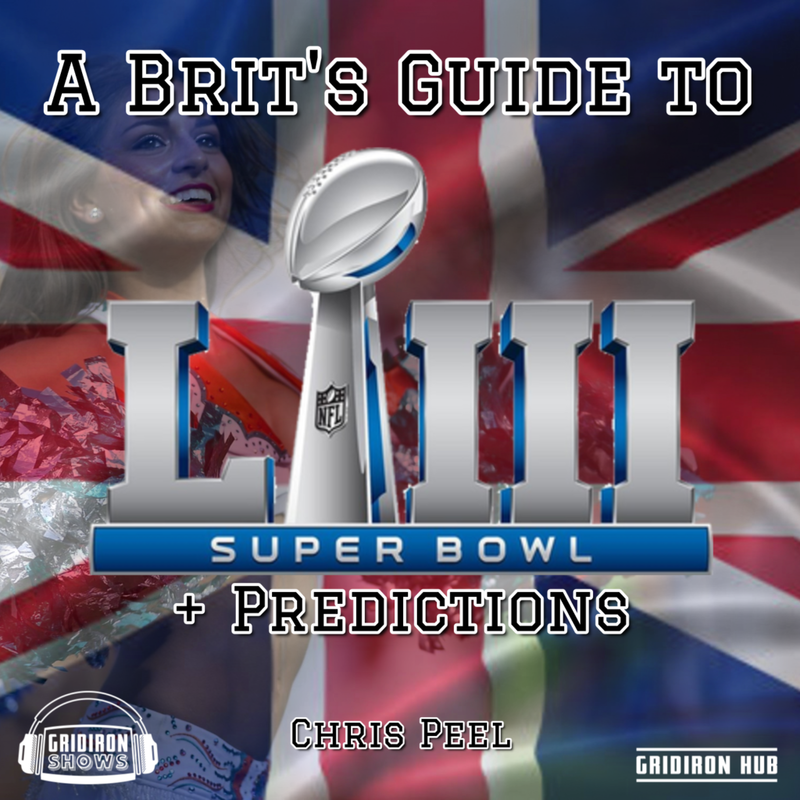 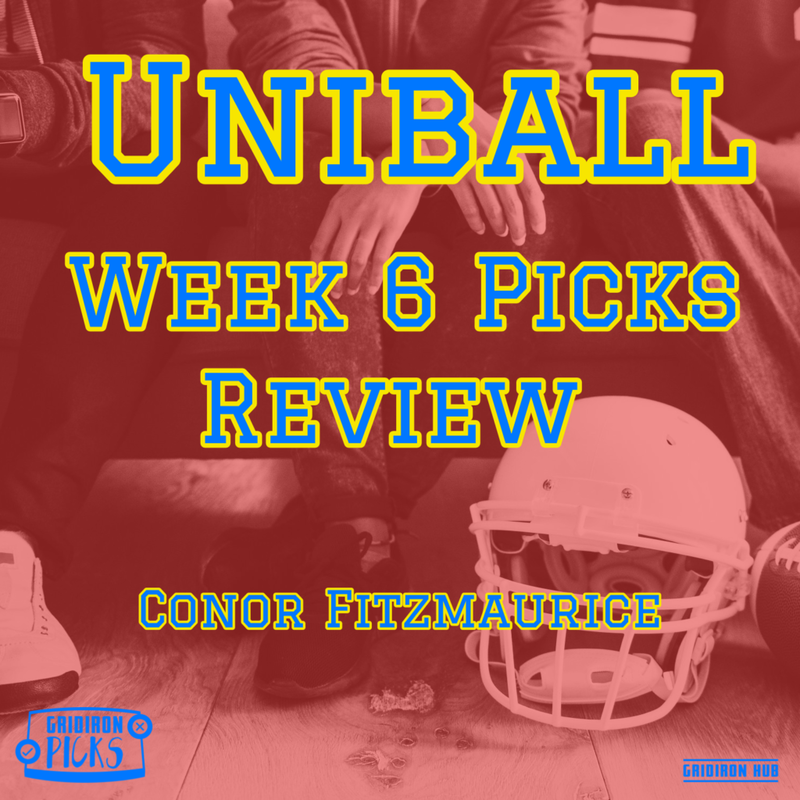 The boys are back looking forward to the Super Bowl, focussing on some facts, some fun and also their Picks. 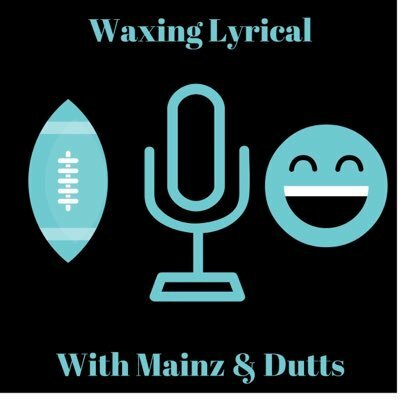 A very special Super Bowl episode with a few surprises. 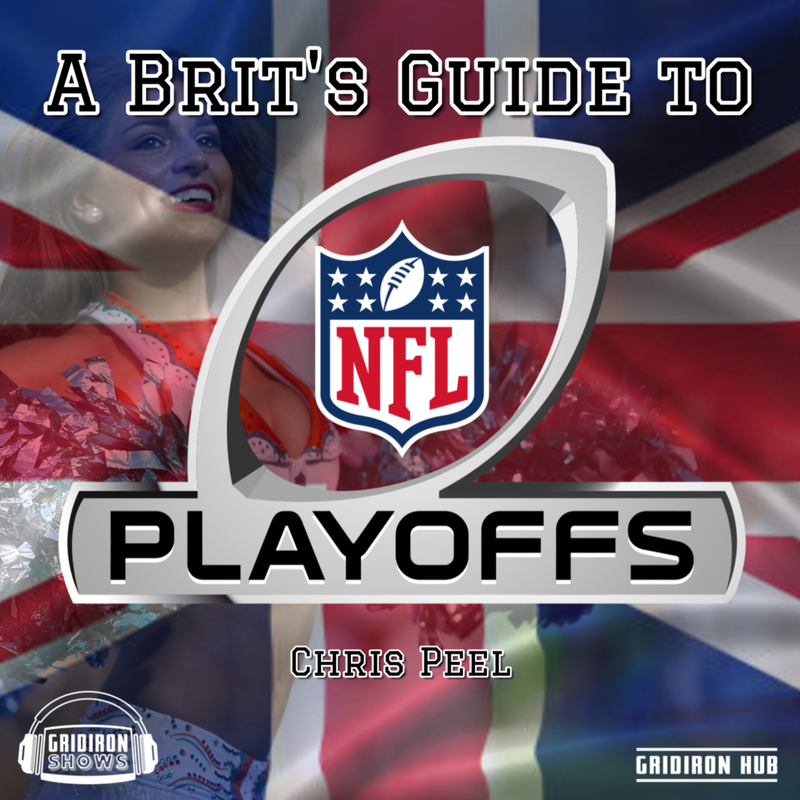 Chris Peel guides you through the structure of the Playoffs, adding his own predictions. 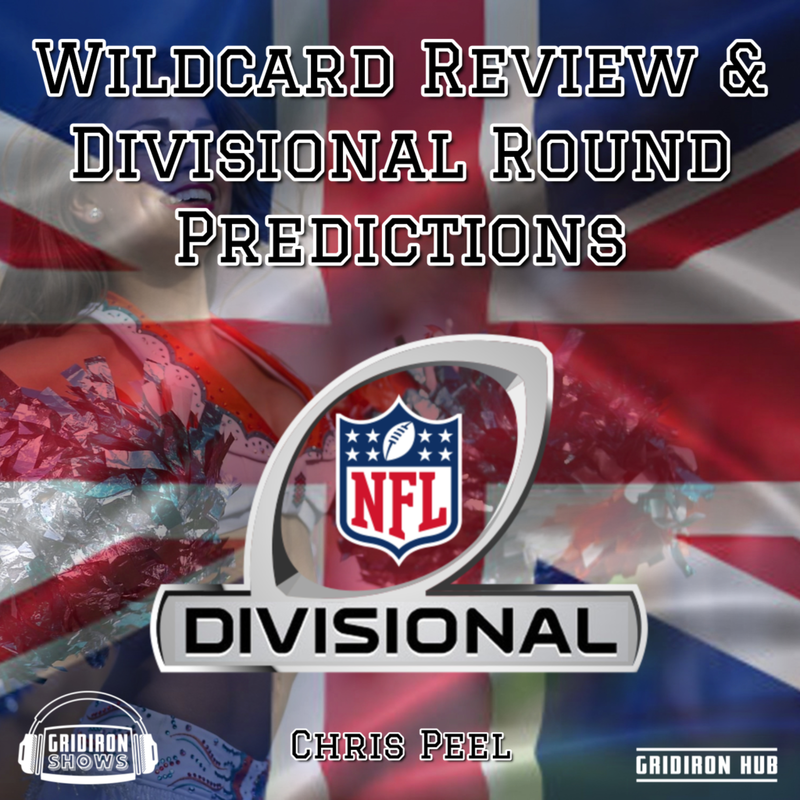 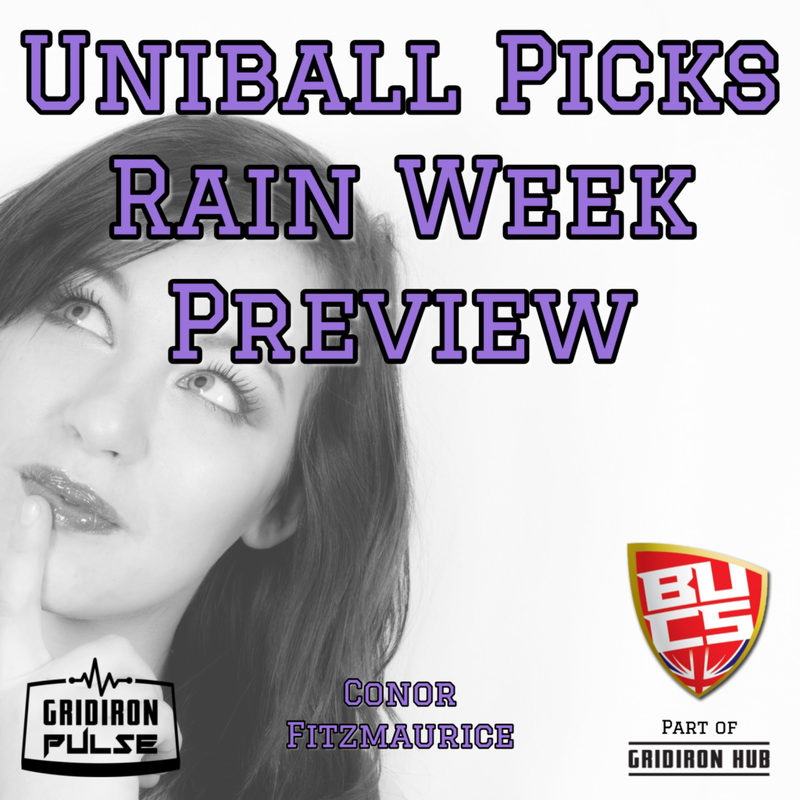 Chris Peel looks back at his Wild Card predictions and gives you his take on the Divisionals.